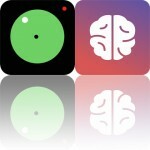 It’s game day in today’s AppsGoneFree. We have something for everyone, including some huge hits like Duet, Kingdom Rush, and Framed. 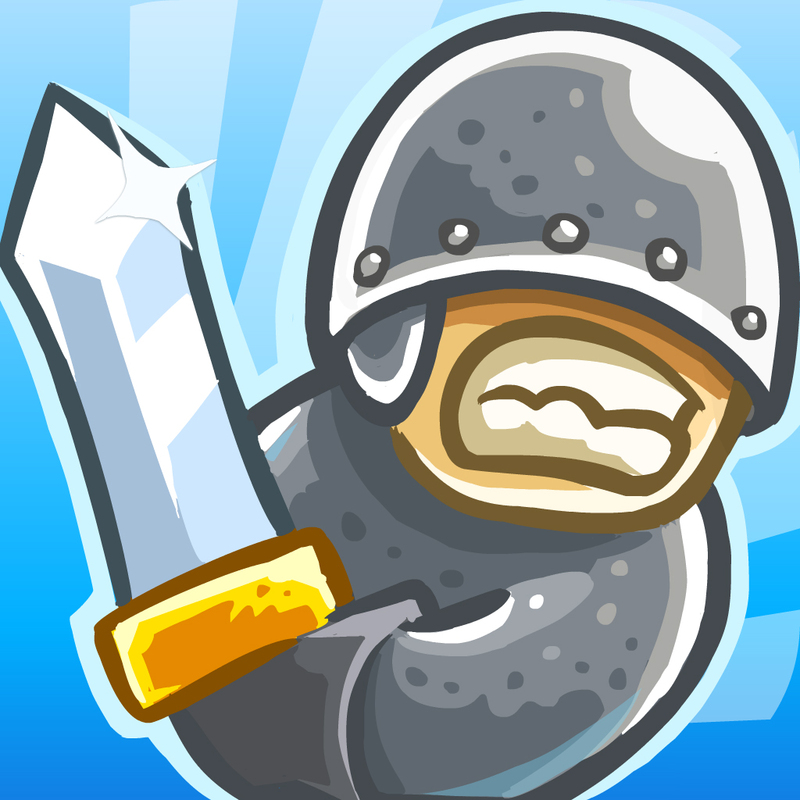 Kingdom Rush ($0.99 → Free, 216.2 MB): Save the kingdom from the forces of darkness by erecting towers in Kingdom Rush. It’s for those who enjoy fixed-path tower defense games. Kingdom Rush is pretty much perfect in every way. You’re able to place four basic towers along the path to defend your kingdom. Each tower works better against some units than others, so you must customize your strategy based on the approaching enemies. The game includes 45 enemy types, eight specialized tower upgrades, 18 tower abilities, boss battles, an in-game encyclopedia, the ability to command your ground forces, and achievements and leaderboards via Game Center. Kingdom Rush is available for free for a limited time. It has a 5-star rating with a total of 10048 ratings. Quick Maths Jr. ($2.99 → Free, 63.6 MB): This collection of math games will help your child work on their skills and build confidence. It’s ideal for parents and teachers with young children. Quick Math Jr. makes practicing counting, addition and subtraction, place value, and writing numbers actually fun. 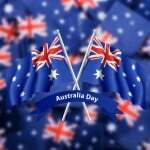 The app includes six games, which are all aligned with national curriculums like Common Core and the Australian National Curriculum. The games feature adaptive difficulties, ensuring your child will be playing at the appropriate level while still being challenged. Children are able to design their very own characters in the game by winning new features. The app also supports an unlimited number of profiles, so everyone can participate. Quick Maths Jr. is available for free for a limited time. It has a 4.5-star rating with a total of 8 ratings. Train Conductor ($1.99 → Free, 20.7 MB): Put on your conductor hat and guide trains safely around the tracks in this strategic puzzle game. It’s for casual gamers who prefer simple one-finger gameplay. Train Conductor has some brilliantly simple gameplay, which is also what makes it so much fun. Trains enter the screen from both sides with numbers attached to them. You must safely guide them to their matching track with a swipe without causing a massive collision. You’re able to stop a train in its tracks with a tap, but don’t wait too long because more trains are on their way. The game includes a variety of locations to visit, and Game Center integration. 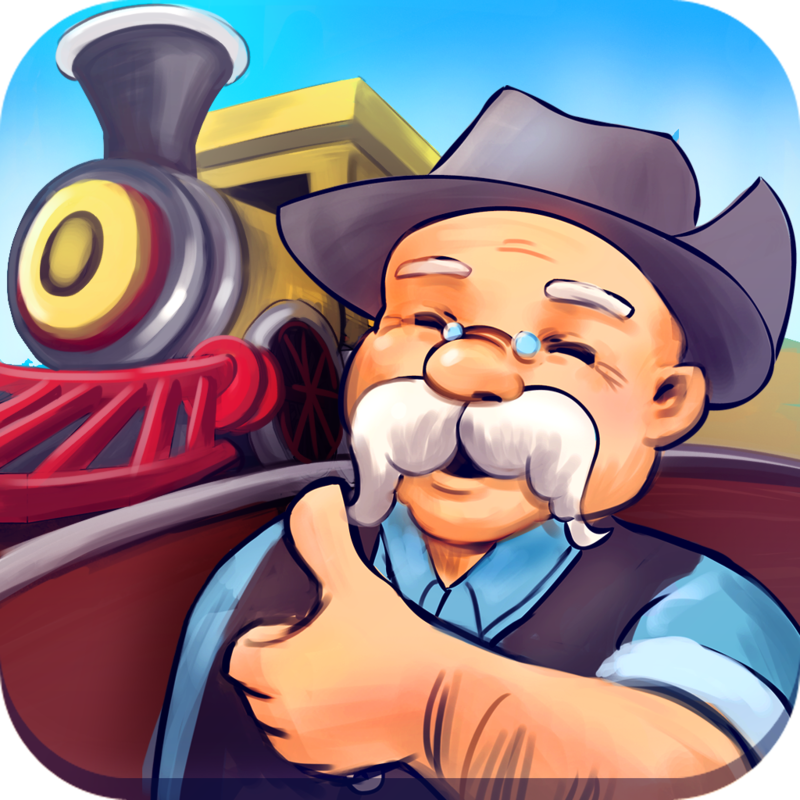 Train Conductor is available for free for a limited time. It has a 4-star rating with a total of 19549 ratings. FRAMED ($4.99 → Free, 224.6 MB): Determine the outcome of the story by rearranging panels of an animated comic book in Framed. Framed is perfect for anyone who enjoys trying new things. Framed is one incredibly unique indie game that you simply can’t pass up. In each scene you’re presented with a sticky situation that you must try to get your character through by changing the outcome of the story. You’re able to do that by swapping panels and then testing your theory by hitting the play button. Some of the later levels require quite a bit of trial and error, but watching the story play out in different ways is all part of the experience. The game also includes a moody, jazzy soundtrack to go along with its noir world. FRAMED is available for free for a limited time. It has a 4.5-star rating with a total of 143 ratings. 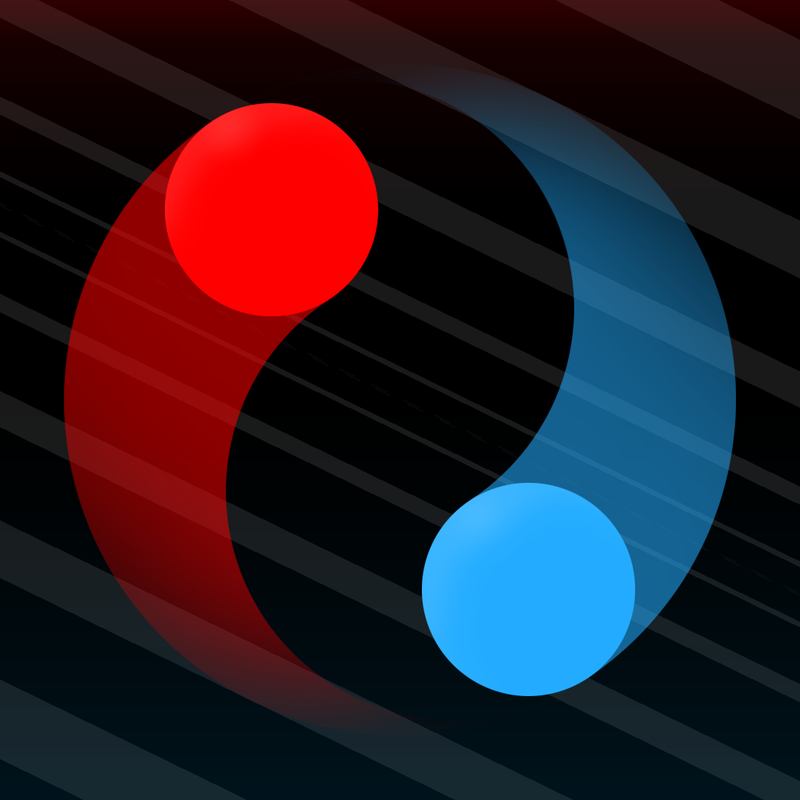 Duet Game ($2.99 → Free, 50.5 MB): Guide two vessels around obstacles in this avoidance game. It’s ideal for gamers who enjoy a true challenge. Duet’s rules are simple, but its gameplay is brutally difficult. You control two vessels that move ahead in sync. It’s up to you to spin them around the obstacles in front of you to avoid any and all possible collisions. You’re able to do so by tapping and holding each side of the screen. The game includes a variety of levels to conquer, an endless mode, and daily challenges to take on. Duet Game is available for free for a limited time. It has a 5-star rating with a total of 3501 ratings. Kingdom Rush HD ($2.99 → Free, 336.2 MB): Save the kingdom from the forces of darkness by erecting towers in Kingdom Rush. It’s for those who enjoy fixed-path tower defense games. Kingdom Rush HD is available for free for a limited time. It has a 5-star rating with a total of 4630 ratings.